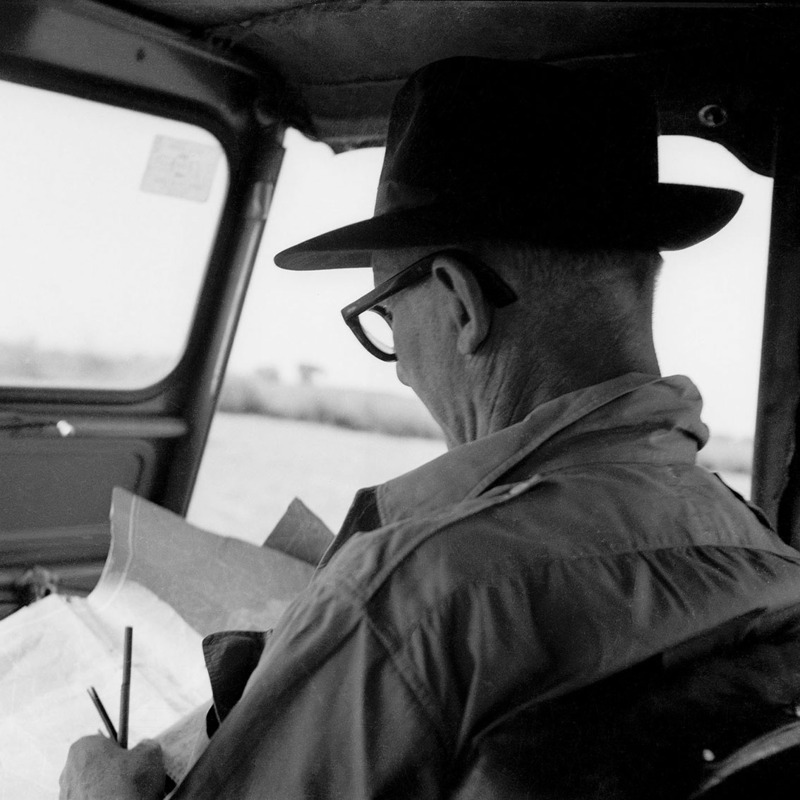 Le Corbusier surveying the site of the future Chandigarh with a jeep, 1951. Photo: Pierre Jeanneret. Courtesy of the Canadian Centre for Architecture. The publication documents and examines Le Corbusier and his cousin Pierre Jeanneret's first trip to Indian Punjab during the winter 1951. 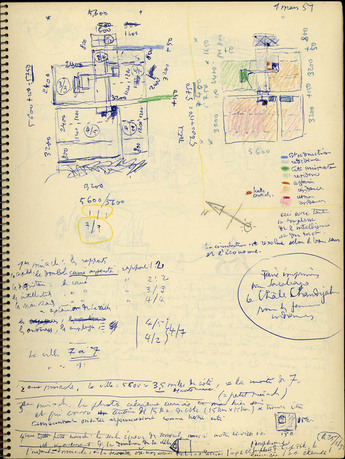 It consists of two sections: (1) a facsimile of Le Corbusier's sketchbook; and (2) a bilingual scholarly study of the work, including transcription and translation into English of Le Corbusier's annotations, an introductory essay historically situating the sketchbook, and a series of photography taken by Pierre Jeanneret. Le Corbusier's “Album Punjab” of 1951 documents Le Corbusier's serious and sustained effort to understand the local culture in relation to his architectural ideas, as well as Nehru's intention behind the commission. 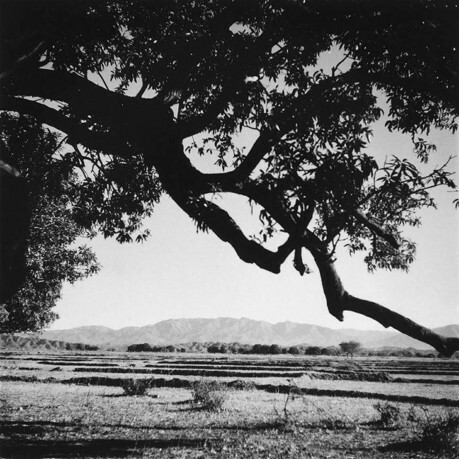 While Le Corbusier sketched the scenes and landscape that his eyes captured, Pierre Jeanneret moved around the Punjab plain holding a Rolleicord camera taking photographs of many of the same scenes and places. 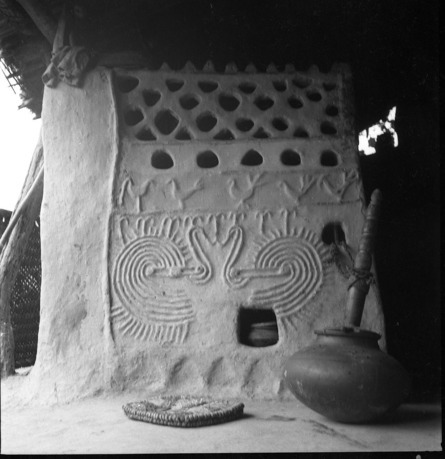 The sketchbook and the photographs together provide a unique effort of the creative process that led to design Chandigarh. Francesco Passanti, who has published on Le Corbusier's urbanism, transcribed Le Corbusier's accounts and will translate them into English.